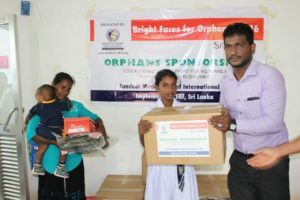 Brighten faces initiative of the SHF is solely concentrates on the education and sustainable health of the orphan children targeted in North east region of Sri Lanka. 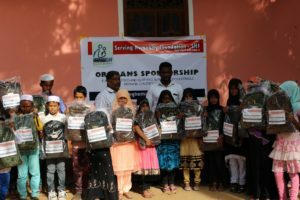 Further more it raises the awareness among the locality of the need to care for the orphan children and their guardian families based on the values of Humanity. 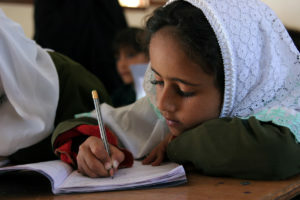 The initiative targets the worsen areas of the region where poverty and illiteracy is a common phenomenon. It’s also important to remove the social attitudes towards the orphan children and the initiative rationalizes the action through the village activists group that will work in the grassroots with multiple stakeholders. The initiative is to improve the lives of children who have undergone the sufferings of poverty, disasters and social instability in the region by providing sponsorship for orphans who have lost their parents due to the over mentioned phenomenon. 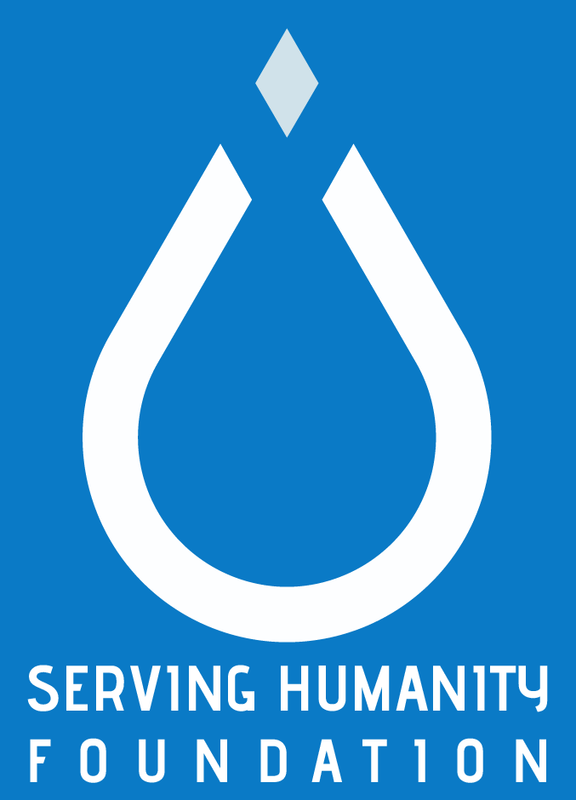 Targets the most vulnerable divisions of the district that is prone to disasters and calamity.